When God speaks, it is done. When he says Glory Ahead, it is settled. That is the glory around the corner for you. Congratulation!!! By now, I am sure, you already know the meaning of glory. It is the opposite of shame.Shame belongs to the Devil. Christ in us is the hope of glory. He is glory personified.He is the source and giver of glory. He is the one we have come to celebrate as we did at all the past Congress. As you celebrate the King of Glory, you can be sure of a glorious experience all through this season and the new year. I encourage you to make these six days the best you have ever spent. 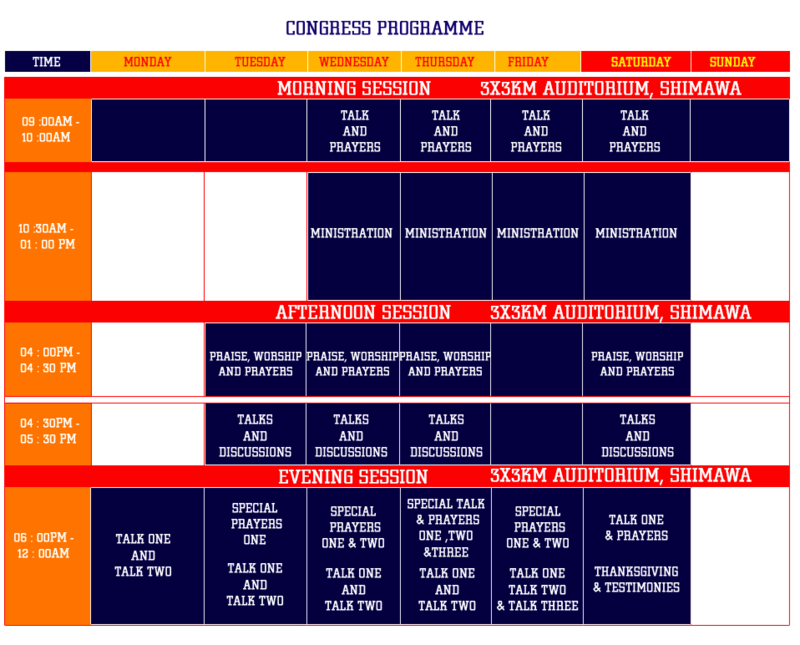 Attend the morning, afternoon, evening programmes – they are prayerfully and specially put together for you. Remain in the attitude of worship. Be prayerful. Be expectant. You are here for a special encounter with God. Welcome to the Congress of Glory Ahead. Create your Congress Invite Display Picture and share on your social platforms. Our hope in God isn't just a wish or a dream, but a sure confidence that what God says will happen, will definitely happen! EuropeArise is the largest cross-cultural gathering in Europe with a vision to bring Africans, Europeans, and all other cultures together. You're invited to the Inaugural Seminar of the AR2 Connect Fellowship of RCCG, The King's Court Parish themed "Divinely Connected" by 5:30pm today at 3, Keystone Bank Crescent, Victoria Island, Lagos. Join our Mother in Israel, @PastorFAAdeboye and other anointed vessels of God at the Feast of Esther, United Kingdom. Earth's loss is Heaven's gain. 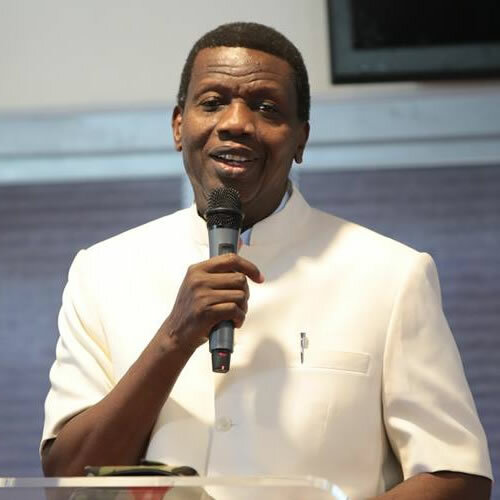 Join Pastor E. A. Adeboye at the National Headquarters @rccghq tomorrow for the April 2019 Thanksgiving Service. It is time to regain your lost glory. Every of your lost glory shall be restored in Jesus Name. The purpose of God for your life shall be fulfilled in Jesus name. The April Holy Ghost Service specially for children will be coming up on Friday, 5th of April, 2019. As the Lord lives, nothing will take away your victory in Jesus Name. Our hearts are with the victims of the Itafaji building collapse in Lagos, Nigeria and the #Christchurch terror attack in New Zealand. Join us for our April Let's Go A Fishing, themed; "There is Hope" from Friday 19th April, 2019 - Monday 22nd April, 2019. RT @RCCG_PR: Earth's loss is Heaven's gain. RT @PastorEAAdeboye: The purpose of God for your life shall be fulfilled in Jesus name. RT @TheHGService: The April Holy Ghost Service specially for children will be coming up on Friday, 5th of April, 2019. 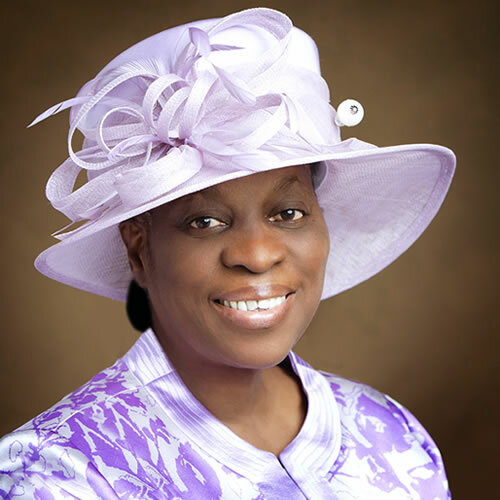 RT @TheHGService: As the Lord lives, nothing will take away your victory in Jesus Name. © The Holy Ghost Congress 2018. All Rights Reserved.